HDI Global Specialty Australia has recruited Jamie Bowes as head of aviation as it looks to develop a general aviation footprint in Asia Pacific. Bowes, a 20-year veteran in insurance specialising in aviation, joins HDI Global Specialty – Australia from QBE, where he was international aviation manager from 2009. He will oversee the creation of an aviation team that will be based in Melbourne, which will add to Cologne, London and Stockholm. HDI Global Specialty launched in Australia at the beginning of the year, with the aim of combining organic growth with acquisitions of specialty teams and portfolios of high-margin business. 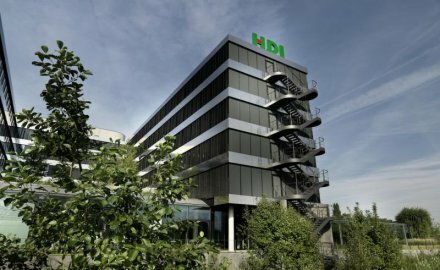 HDI Global Specialty operates from six of its own offices and throughout the HDI Global network in 150 countries.